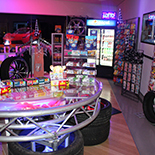 Creative Games Inc. offers hundreds of options to choose from to make render your guests pleasantly astonished. Browse our gallery to view our previous works and get inspired. We'll show you how we exceed expectations. Find out about the founder and president of Creative Games Inc. as he explains how he became an industry leader. 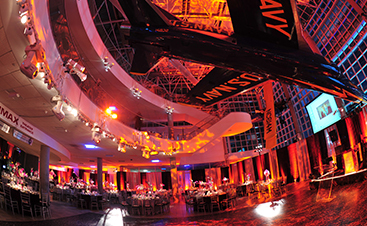 Looking for that one event idea that will make your event the talk of the town? 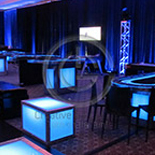 Call Creative Games Inc.
Creative Games Inc. is a dedicated full-service event company. 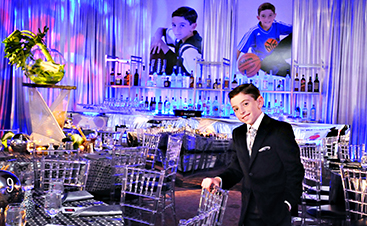 We aspire to help create an event that you and your guests will remember for a lifetime. From corporate affairs to family parties and weddings, Creative Games Inc. will provide you with all of your party entertainment needs. 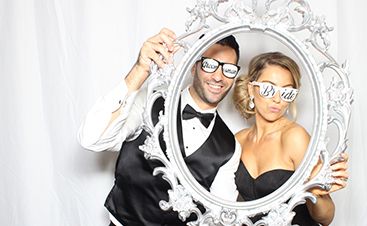 A team of skilled event planners will work with you to develop the most creative and breathtaking event possible, including the creation of games and activities for you only. The most important events in your life need to be planned with great precision and dedication. Tell us your expectations. We’re ready to exceed them. Create an experience, not just an event.